Spring is warm enough to stroll on the beach without the crowds. From Montpellier, you can easily go down to the beach by bike ; the route starts on the banks of the Lez river and follows special cycle-paths. In the historic centre you can have a drink on the cafe terraces which stretch out over the pavements, or just relax in the various green spaces of the town. Only the tram has access to the city centre ; the historic heart of Montpellier is completely free of cars so visitors can peacefully wander around. In spring you also have a choice of many open-air festivals like the Printemps des Comédiens, Montpellier Dance or the FISE, a world-famous extreme sports festival in May. Canyoning and canoeing in the Cevennes National Park north of Montpellier, wake-boarding, via ferrata, beach-volleyball, pizza party at the beach etc. When it’s very hot, it’s pleasant to have a picnic under the magnolias and learn how to play petanque in the Peyrou gardens which are only a 1-minute walk from the school, just after the Arc de Triomphe. Every Friday night (July and August) in the centre of Montpellier, you may participate in THE summer event- the Estivales, a large open-air night market with many exhibitors, craftsmen, booksellers and stands where you can taste local wines and food. A great opportunity for you to meet up for a good time with other LSF students. This is the best season for hiking in the surrounding areas of Montpellier : LSF organises many minibus tours combining hiking and wine-tasting in local châteaux, the wineries of the Pic St Loup being the most famous. In Montpellier there are many ‘follies’ (old private country mansions) to visit, like the Château de Flaugergues where the Count Henri de Colbert still lives with his family. In the botanical gardens of Montpellier, created by order of Henri IV in 1593, don’t miss the famous ginkgo biloba (the first tree imported into Europe over 300 years ago)- you can admire its leaves turning bright yellow in autumn. During the Internationales de la Guitare festival, you can discover famous artists with concerts everywhere in Montpellier. You might find snow in the Mont Aigoual which is the closest family ski resort, a mere 2 hours away from Montpellier. At that time of the year it’s also tempting to try some local Mediterranean food-, wine- or pastry-tastings organised by the LSF school. You can also visit the Musée Fabre (collection of paintings and art) which contains 800 works dating from the medieval era to the modern age. Don’t miss some paintings by the famous local impressionnist painter Frederic Bazille. Bazille was born on the family’s estate, Meric, just outside Montpellier in 1841 and is regarded as one of the innovators of the Impressionist style, even though he never exhibited his work with other members of the group as he died very young. For your information entrance to the Musée Fabre is free on the first Sunday of each month. In winter, LSF organises many evenings in theatres, and visits or concerts in the Opera Comedie (17e century) or in the new Opera at the Corum. It goes without saying that the above list of activities is non-exhaustive. Throughout the seasons and whatever atmosphere you like, there is always something of interest for you to do in Montpellier. Boredom is not an option !!! 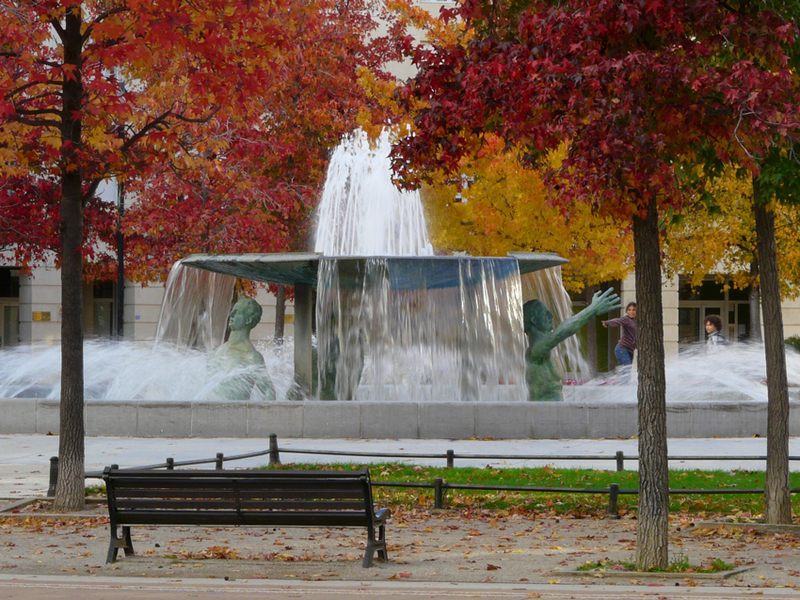 Montpellier is a vibrant city at any time of the year. 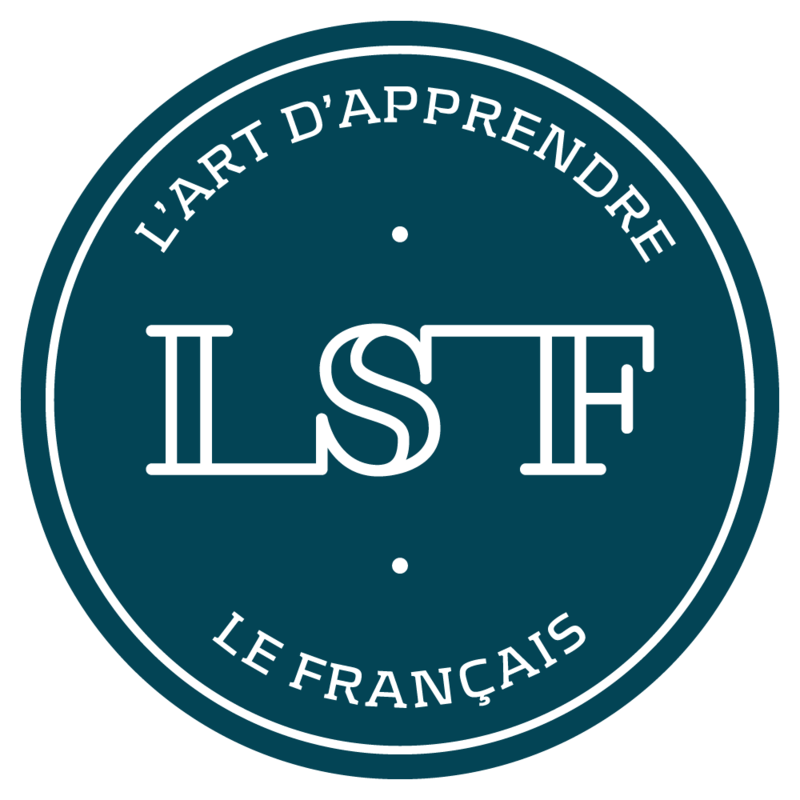 Newer 10 things you should know about your experience at LSF!